Sometimes the most important lesson we need to remember is to be generous to others. Author Dow Phumiruk’s newest picture book, called Mela and the Elephant, is a perfect example of this lesson. In the book, young Mela is preparing for an adventure. She is going to explore the banks of the Ping River, and it promises to be loads of fun. But when her little brother asks her to take him with her, she gives him a firm “No.” That’s because he has nothing to offer her in exchange for her allowing him to tag along. Without a second thought for her brother, Mela sets out across the river in her uncle’s boat. But even though there is lots to see, Mela is quickly in trouble because the strong current prevents her from controlling the boat. She is swept downstream, through a forest, and into an area that she does not recognize. Suddenly, all Mela wants is to go home, but no one will help her unless she has something to offer. She offers a crocodile a fish in exchange for its help, but it snatches the fish and swims away. She offers a leopard her sweater if it will only help, but it grabs her sweater and lopes away. She even encounters a group of monkeys that look friendly enough, but when she offers them her backpack in exchange for their help, they grab it and swing away through the trees. Just when Mela gives up and begins to cry, a kindly elephant lumbers along and offers to help. By now, Mela has nothing to offer, but to her surprise, the elephant says it doesn’t need anything in return for its help. This is a sweet little book of lessons. The biggest lesson is that whenever it is in your power to help (or be generous toward) another human being, you should do so…whether they can offer you anything in exchange or not. 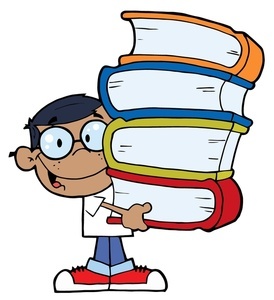 Other smaller lessons include not wandering away from home alone, and not trusting strangers (i.e., the monkeys, leopard and crocodile who took Mela’s belongings and left her with nothing). 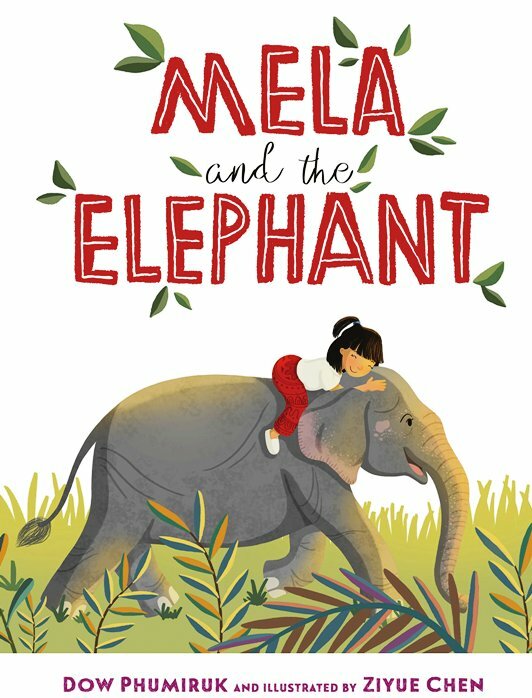 Also, the choice of making a majestic elephant the animal that rescues Mela is brilliant because there is an old saying that “elephants never forget”; and in this case, it is as if the author and illustrator are telling young readers to never forget to be kind and generous toward others. Author Dow Phumiruk’s prose is sweet, brief, and educational. Illustrator Ziyue Chen’s illustrations are kind and kid-friendly. Use this book to open discussions about the importance of being kind to others; why you should never wander away from home without permission; and why it is important not to trust strangers.